Non-alcoholic fatty liver disease (NAFLD) – a clinicopathological spectrum comprising hepatic steatosis or non-alcoholic fatty liver (NAFL) and non-alcoholic steatohepatitis (NASH) – is the hepatic manifestation of metabolic syndrome recognized as a leading cause of liver morbidity and mortality. 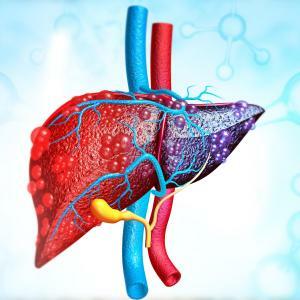 Dr Loo Wai Mun, Consultant at the Division of Gastroenterology and Hepatology, National University Hospital, Singapore, speaks with Audrey Abella to discuss how NAFLD can be best managed in primary care. Eradication of hepatitis B virus (HBV) and hepatitis C virus (HCV) infection is becoming achievable, although much work still has to be done, says an expert. Global elimination of a disease should begin with micro-elimination in a defined subpopulation or geographic area. [J Hepatol 2017;67:665-666] “Micro-elimination of HCV infection should start from specific high-risk groups. 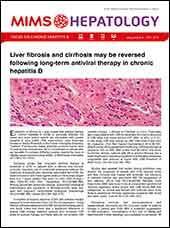 HCV-infected liver transplant recipients, for example, can be easily identified and treated accordingly,” noted Gane. “The pangenotypic sofosbuvir/velpatasvir and glecaprevir/pibrentasvir fixed-dose combination regimens require no genotyping or on-treatment monitoring, and are therefore ideal for HCV treatment in primary care settings,” suggested Gane. 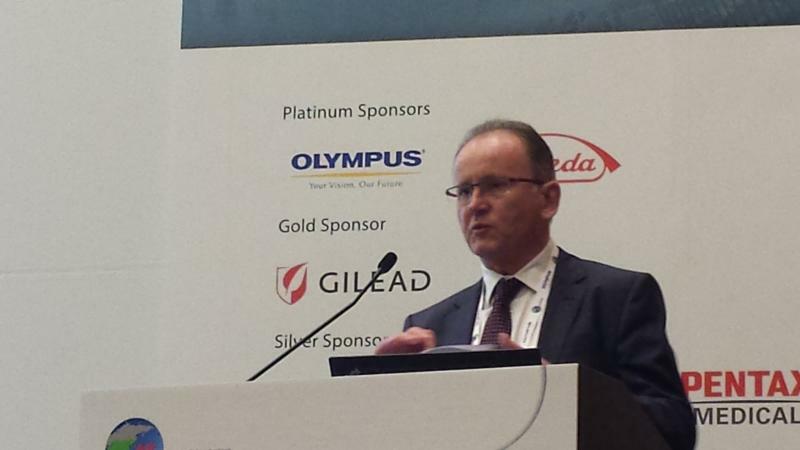 However, a lot of obstacles remain along the road to global HCV eradication. “Eradication of HBV is also possible, although this will take a much longer time to achieve,” he noted.